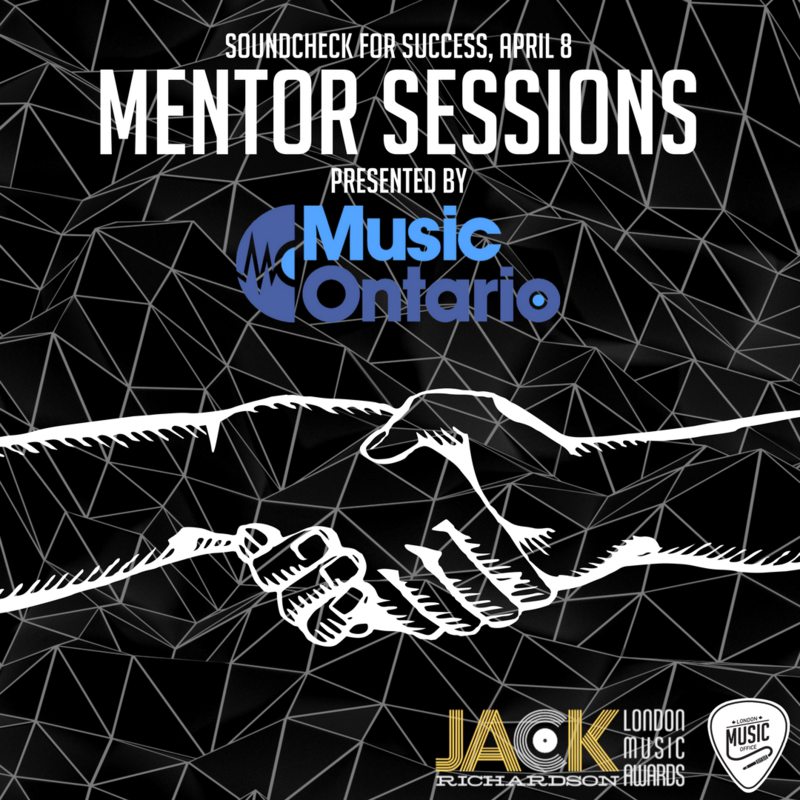 MusicOntario at Music Career Day in London, ON! A career in the music industry, is there really such a thing? 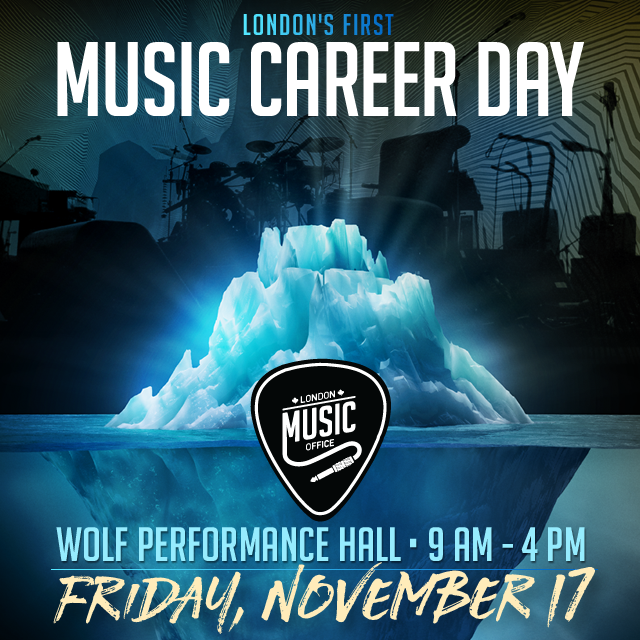 Yes, and the London Music Office is aiming to educate Londoners about the opportunities that exist by holding London’s first Music Career Day on Friday, November 17. 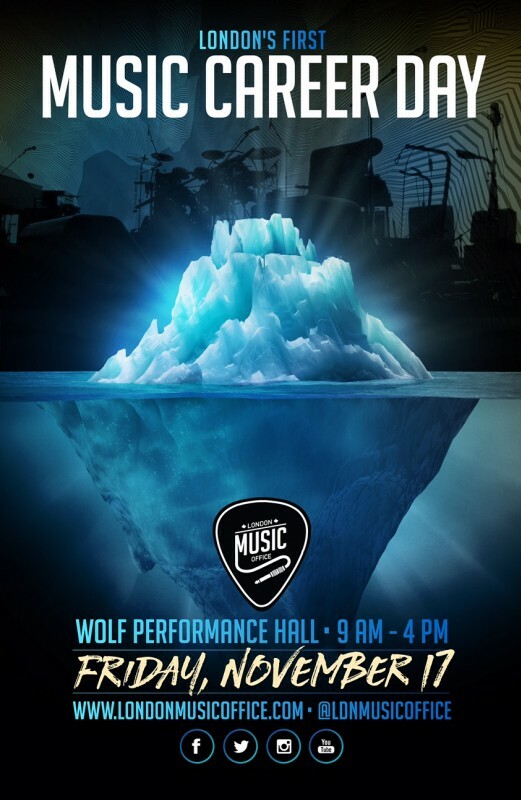 This free event, running 9 a.m. – 4 p.m. at Wolf Performance Hall, will give attendees an opportunity to see and hear firsthand how to build a career in the music industry. Attendees will have the chance to listen to panel discussions, keynote presentations, interact one-on-one in the mentor lounge and discuss careers with industry professionals during breakout sessions. The day wouldn’t be complete without a few musical performances. 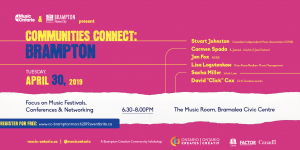 Speakers will highlight career paths including; Song writing, Production, Music Synchronization, Publishing, Royalties, Radio Tracking, Music Promotion, Venue Managing, Social Media Specialist, Public Relations and Industry Development and Incubation. The event will benefit anyone looking for insight into a career within the music industry. 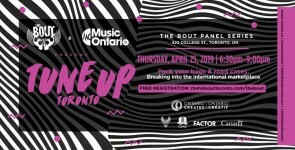 With 875 students studying music programs at post-secondary schools across London, Music Career Day aims to support the outlying components of the music business and highlight the opportunities available. 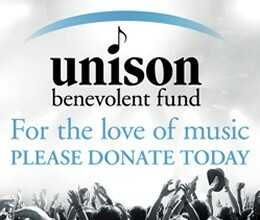 “London has a need for amplifiers, the people that support the growth of music careers. We have a real hub here in London but we need to get youth thinking about careers in and around music if we’re going to truly build a vibrant Music City,” said Crossman.